This week we have the Microsoft Surface Laptop, Sony XE70 TV, Loewe bild 9 OLED and more. 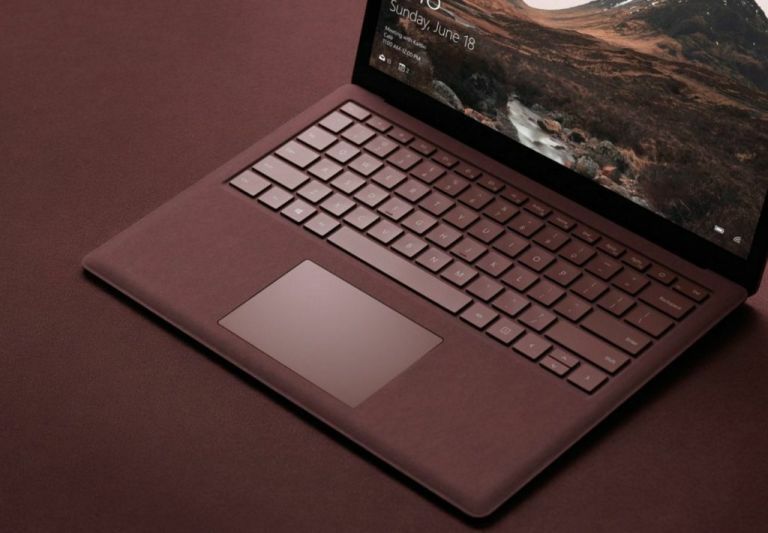 Microsoft took the wraps off a new device this week dubbed the Surface Laptop which comes sporting the all new Windows 10 S operating system. The Microsoft Surface Laptop, which start at $999 (£770) is due in June and will come with the latest Intel Kaby Lake processors for a whopping 14.5 hour battery life. Check out more details at the link. Sony has revealed its latest offering in the affordable-yet-powerful range of TVs in its XE70. The XE70 offerings 4K, HDR and Sony processing smarts and a July buy date in the UK. Expect X-Reality Pro 4K processing, Android OS and a selection of really big panels. Check out more at the link. Loewe doesn’t just make TVs, it makes fashion statements. It’s done just that with its latest bild 9 OLED TV. The Loewe bild 9 not only offers a huge range of colours and super fast refresh rates thanks to OLED but also sits in an art deco style frame making the 7mm thin OLED screen like an art installation. Hence that £7,000 price. Find out more below. Lomography has come up with a lens system that is able to fit pretty much any camera. That means you’ll be able to buy one lens and use it across all your cameras, or keep it when you upgrade to a different brand. The Lomography Neptune Convertible Art Lens System is a Kickstarter project right now so get in early if you want to grab a deal.